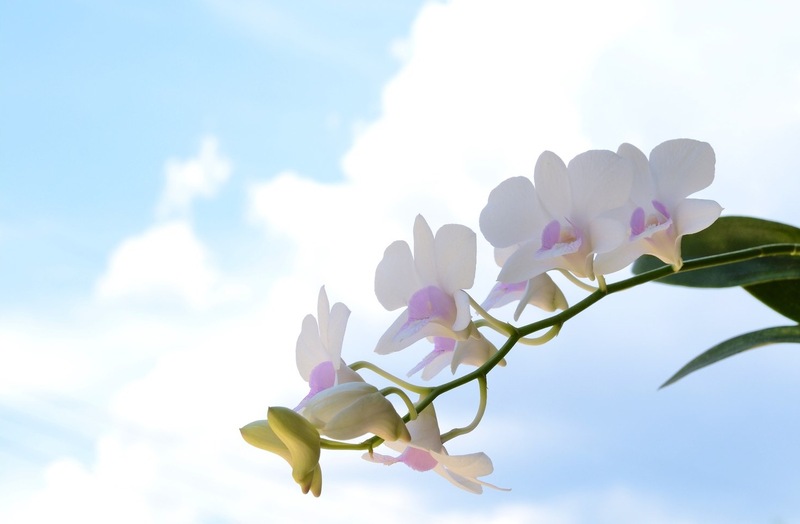 Are you thinking about growing orchids in your home? 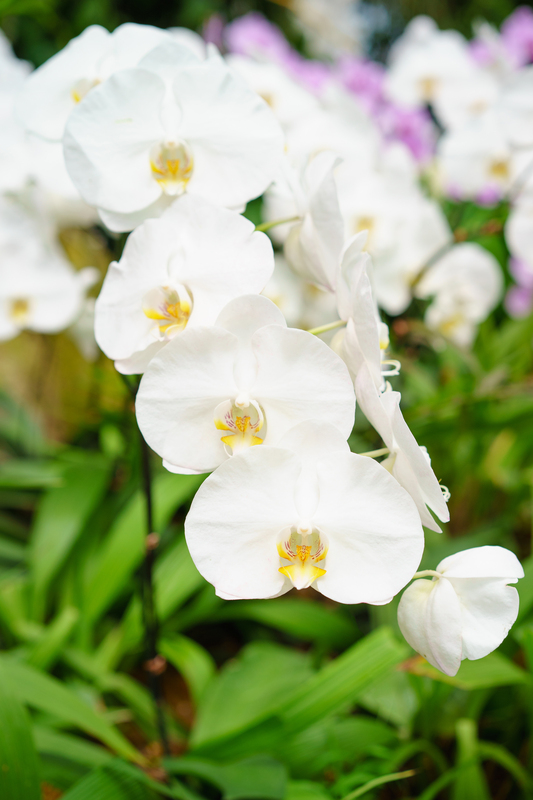 If so, read on to learn about 10 different types of orchids to consider growing in your home. In 2018, the total revenue for florists in the US amounted to $7 billion. That’s an average of more than $20 spent on flowers by every man, woman, and child in the country. One of the most popular indoor flowers is the orchid. Not only does it have beautiful blooms, but is also relatively easy to care for at home. And there is a large variety of orchids to choose from. 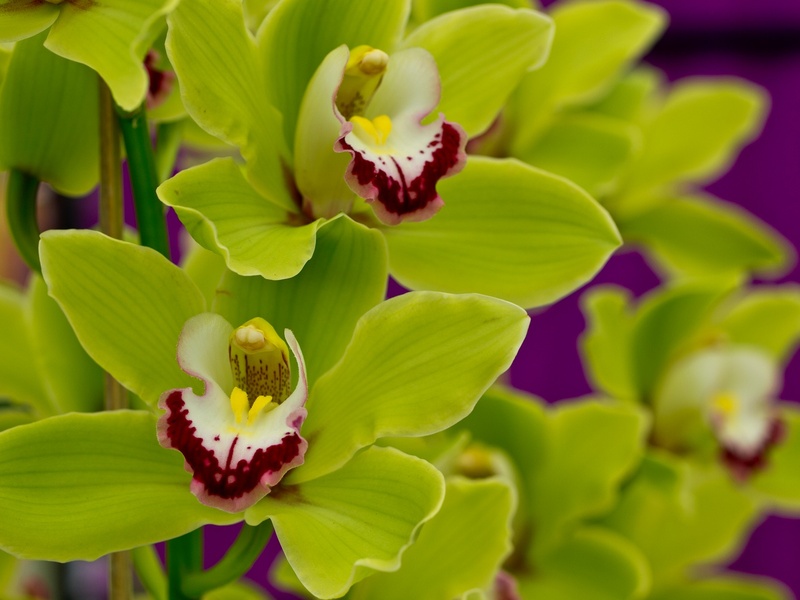 Read on as we take a look at 10 of the very best types of orchids that you should consider for your home. 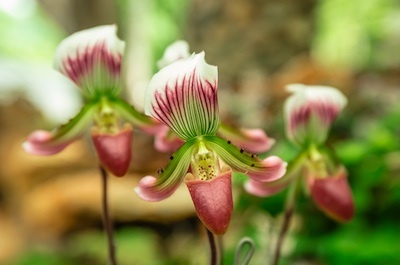 As the name suggests, lady’s slipper orchids have some of the most unusual looking blooms of any orchid. Beneath the petals, there is a hollow pouch that is shaped a little like a slipper. It is intended to trap insects, giving the orchid a better chance of being successfully pollinated. It makes these orchids really stand out from the crowd. They can be found in a range of soft colors such as pinks, whites, and yellows. They also have variegated leaves meaning that they look great even when not in bloom. They grow well in most lights and only need watering once a week. This orchid may have a rather long-winded name, but it definitely lives up to it. The name derives from the Greek words “odon” meaning tooth, and “glossa” meaning tongue. It relates to the tooth-like edges of the petals which give this orchid such a distinctive look. They are found in a variety of colors. The most common are pinks, reds, oranges, and whites. They also often contain patches of others colors which can add to their beauty. Odontoglossum orchids do best in bright or medium light. They should be watered every one to two weeks and prefer higher humidity. Moth orchids may have a less exotic-sounding name, but they are equally as stunning. They are one of the most common types of orchids that you can find. One of the reasons that they are so popular is that their blooms can last for as much as four months. Another is that they are among the most affordable types of orchids on the market. They grow well in most light conditions and only need watering once a week to keep them in top condition. Miltonia orchids are often incorrectly thought to be pansy orchids. The confusion arises from the fact that the pansy orchid has a very similar name. The pansy orchid is the Miltoniopsis, but the two orchids are not related. Indeed, until the 1970s, the Miltoniopsis orchid was mistakenly classed under the Miltonia genus. Miltonia orchids produce large, quite flat flowers. They are somewhat similar in appearance to the Odontoglossum orchid but without the tooth-like protrusions. They are most commonly found in yellows and whites. They prefer lower light levels and thrive best at higher humidity. 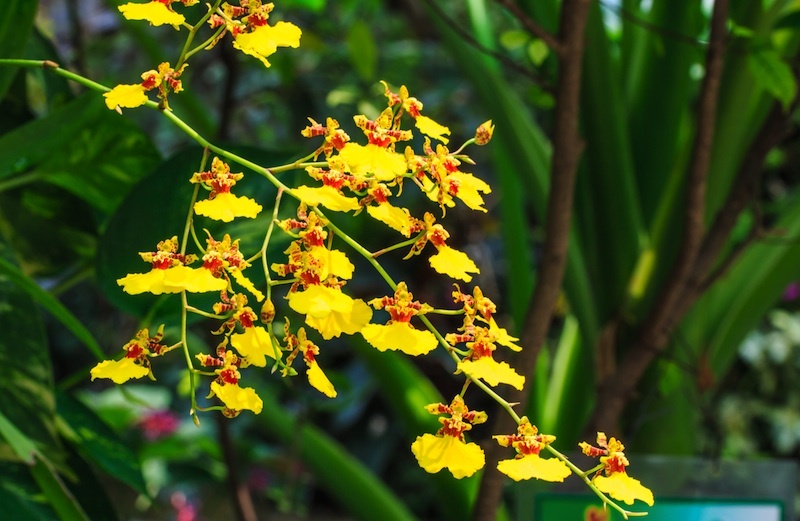 Oncidium orchids are sometimes known as dancing lady orchids. The shape of the flowers does somewhat resemble a lady dancing, with a flowing skirt and arms outthrust. They produce long sprays of flowers in clusters that can be up to 100. They are most commonly found in purples, reds, and whites, and yellows. They prefer bright to medium light and should be watered every one to two weeks. Nun’s orchids are named for their hooded flowers that do somewhat resemble a nun’s wimple. They have purple, brown and white flowers that make them truly striking. This is aided by the fact that the stems can grow to more than two feet in height. It makes them an ideal centerpiece for your home. Nun’s orchids do best in medium to bright lighting conditions. They should be watered every week, although will require a little less during the winter months. Cymbidium orchids are also known as boat orchids. They are named after the cymba, a small fishing boat from ancient Greece which the flowers resemble. They have large and long-lasting blooms which make them a very popular indoor plant. They come in a range of colors including whites, pinks, oranges, reds, and browns. Boat orchids prefer brighter lighting conditions. They should be watered every week to keep them in prime condition. Dendrobium orchids are a very popular type of orchid that can be found in a large variety of species. Their simple but beautiful flowers can easily last for a month with a minimum of care. With so many species, they can be found in a wide range of colors, including whites, pinks, greens, yellows, and purples. Dendrobium orchids prefer bright to medium conditions. They should be watered every one to two weeks. The Cattleya orchid is also known as the corsage orchid as its large blooms make it ideally suited to being worn as a corsage. They come in a wide array of colors including reds, oranges, and whites. Some of the blooms feature blotches of other colors that really make them stand out. They are also very fragrant which makes them ideal for the home. Cattleya orchids prefer bright to medium lighting. They should be watered every one to two weeks. Vanda orchids are another highly popular orchid. They produce large, flat flowers in a wide range of colors. They are one of a very few orchids that can be found in blue. The blooms can last up to three weeks without too much effort. They prefer brighter lighting conditions and should be watered at least weekly. Thinking About Buying Some of These Types of Orchids? If these types of orchids are something you’d like in your own home, then you’re in the right place. 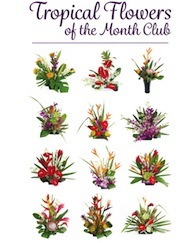 We offer beautiful blooming Hawaiian orchids for you to purchase. You could opt for a single purchase, or treat yourself to beautiful orchids all year round by signing up for our Hawaiian Orchids of the Month option. You will be sent fresh orchids every month, with no need to pay for shipping. The plants have long-lasting flowers that will stay in bloom in your home for 4-6 weeks with the minimum of care. They make the ideal gift for a loved one or are a perfect way to treat yourself to all-year-round orchids. Why not sign up today?